Don’t miss out on a trip to Europa Park! During the Ascension long weekend from 9th -12th May. Wow! 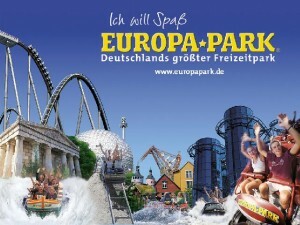 Looking forward to welcome you in the Europa-Park! How long will you stay in the park?